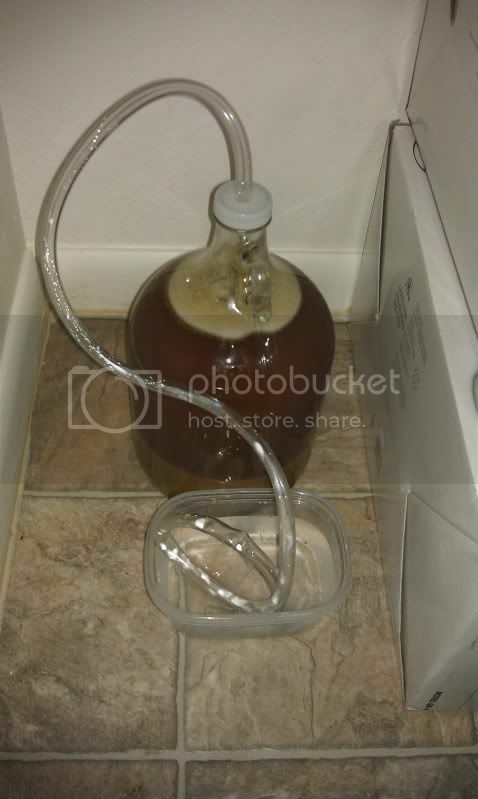 I mentioned yesterday that I have begun home brewing my own beer! I got an awesome kit from the Brooklyn Brew Shop (follow them on twitter @bklynbrewshop) that has started me off. Thanks to their kit, this Friday night I plan on tasting the first ever beer brewed in my apartment! Their kit made under a gallon of their Everyday IPA and I’m excited to try it. Thanks to the reusable nature of the kit I immediately jumped in to my second brew. 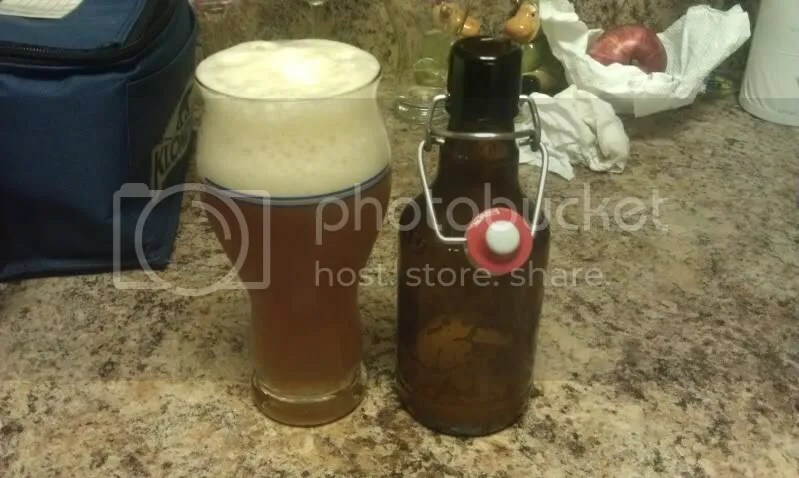 This time I used the Internet and put together a custom recipe for a Winter Spiced Ale. I’m going to call it the Festivus Winter Ale. My mom also found an awesome home brew shop in Sanford, the Sanford Home Brew Shop! I took a class there and picked up some tricks and tips while brewing two more types of beer. I got to take home a little over a gallon of beer. A stout and an English Pale Ale. The class was fun and the two teachers were entertaining and knowledgeable! Definitely check them out… If you don’t like beer, they are located next to a German Deli! I uploaded some photos from my brewing. Check them out! Not really… I didn’t die, but I did let my blog die. Life has been super busy! I still have the beautiful JC in my life! Can you believe she has put up with me for over two and a half years? I started officiating high school football this fall with the Central Florida Officials Association which was a blast! Maybe a post on that later? Just recently I started brewing my own beer! Thanks to the Brooklyn Brew Shop I got a home brew starter kit that is the perfect size for my apartment. Brews up only one gallon at a time, but it is a start. Maybe more on that later! I’m also blogging from my phone for the first time ever, sound if something is wrong blame that! I am not sure if anyone still has me in their feed, but if you do, hello again!